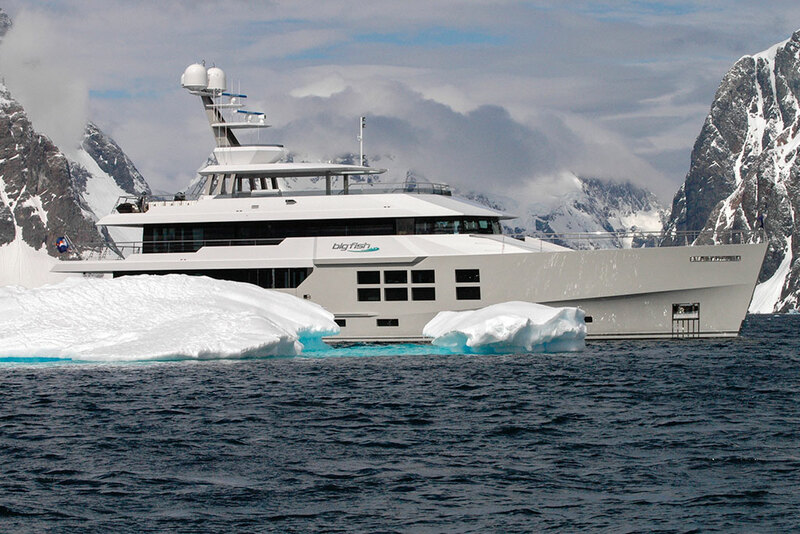 For those without their own yacht, EYOS will help you select the perfect expedition yacht for charter. Cruising in remote regions poses unique challenges not found in more conventional cruising grounds. 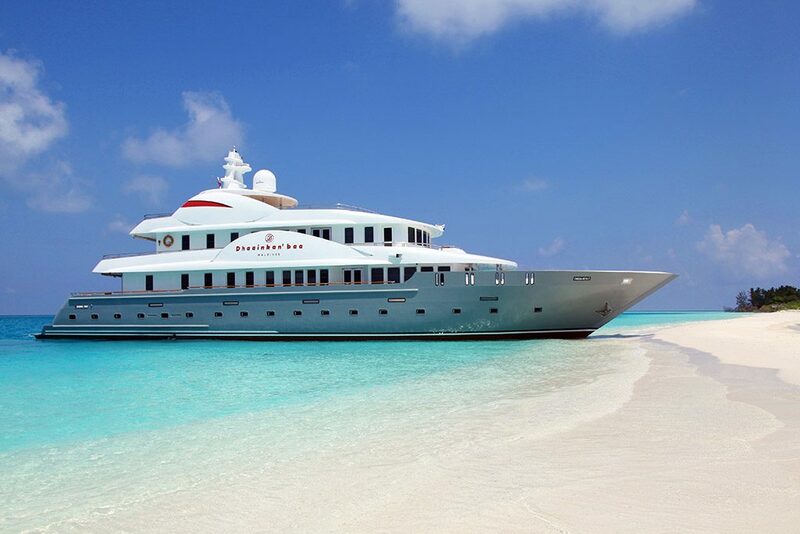 We understand the operational requirements needed in a yacht to make your expedition a success. 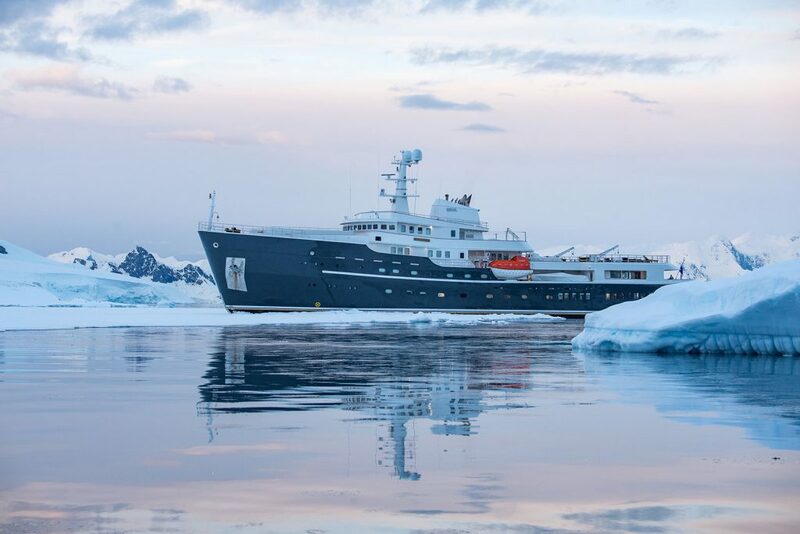 Whether polar icebreaker, dive support vessel, luxurious yacht or nimble sailing craft, EYOS will guide you to the best expedition yacht for your needs. Sailing to Antarctica in 2018/2019, Planet Nine represents a new breed of expedition yachts. She is rugged and built for long-distance cruising, yet filled with modern comforts and spacious interiors that would be at home on any luxury yacht. Built in 2016, 72-meter long Cloudbreak was designed for those seeking the perfect marriage of excitement and style. 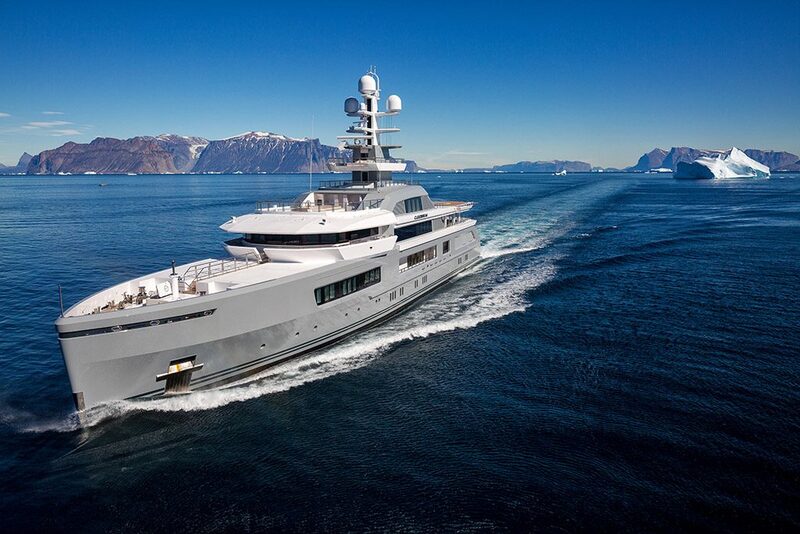 With crisp, clean interiors and an ice-reinforced hull, she is the leading example of a modern expedition superyacht. 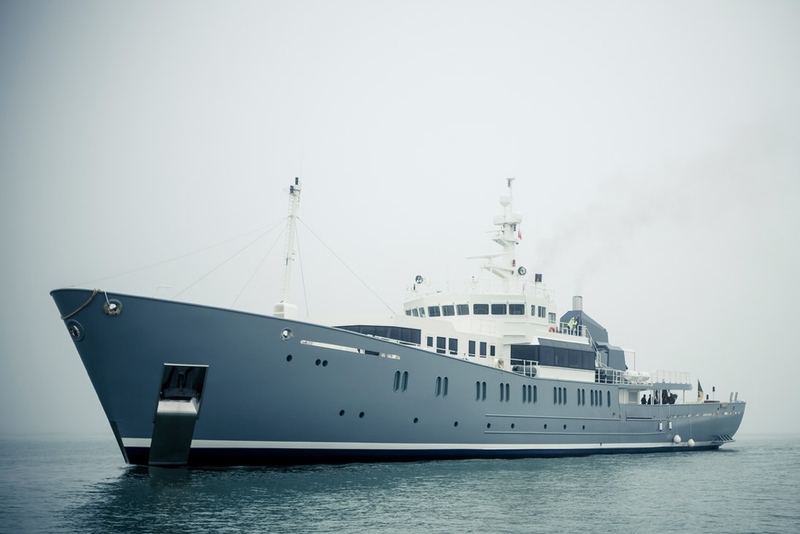 Hanse Explorer is a true expedition yacht in every sense. Ice-classed and built to handle the most challenging waters, she is a “go-anywhere” yacht that is a firm favorite of ours. 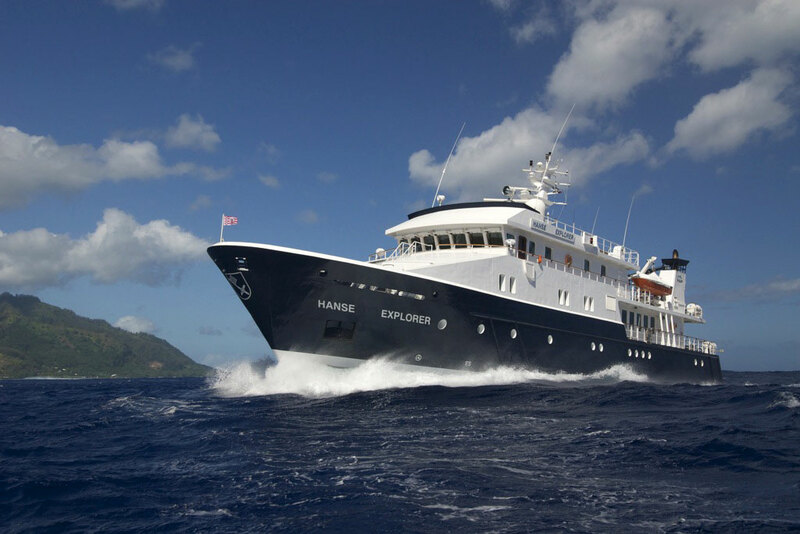 Legend offers an expedition experience that few yachts can match. Originally built as a Class 1 Icebreaker, she possesses an astoundingly strong hull that can deliver the ultimate polar cruise. Designed by Philippe Briand, Vertigo is one of the most stylish and adventurous sailing yachts afloat. 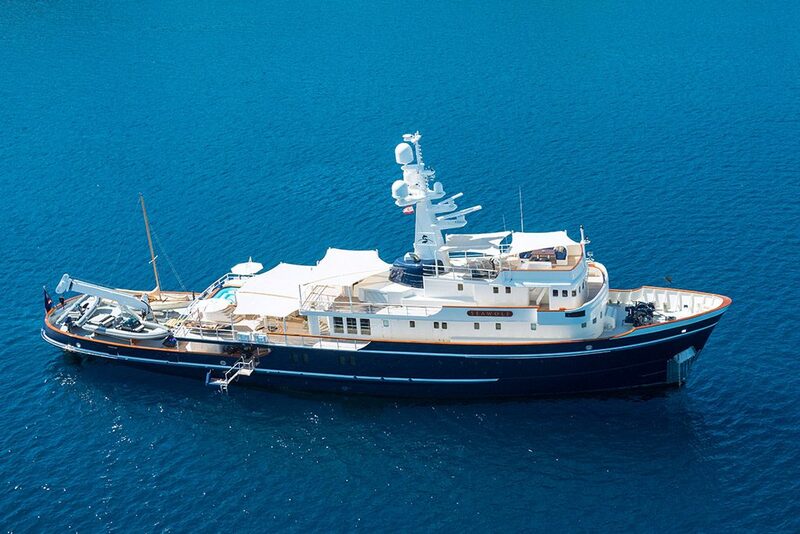 Originally built as a fisheries patrol vessel, Enigma XK has the rugged capability needed in a luxury expedition yacht. Seawolf is a perfect combination of a robust commercial vessel with the facilities and luxury interior of a classically styled superyacht. 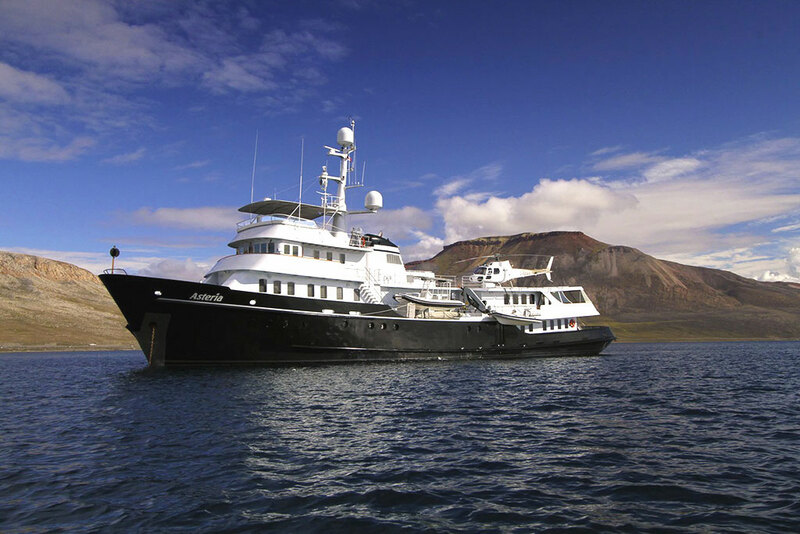 Big Fish is arguably the most travelled and experienced luxury charter expedition yacht ever. Dhaainkan’baa offers the most authentic luxury experience available for those wishing to explore the remote atolls and pristine underwater environment of the Maldives. 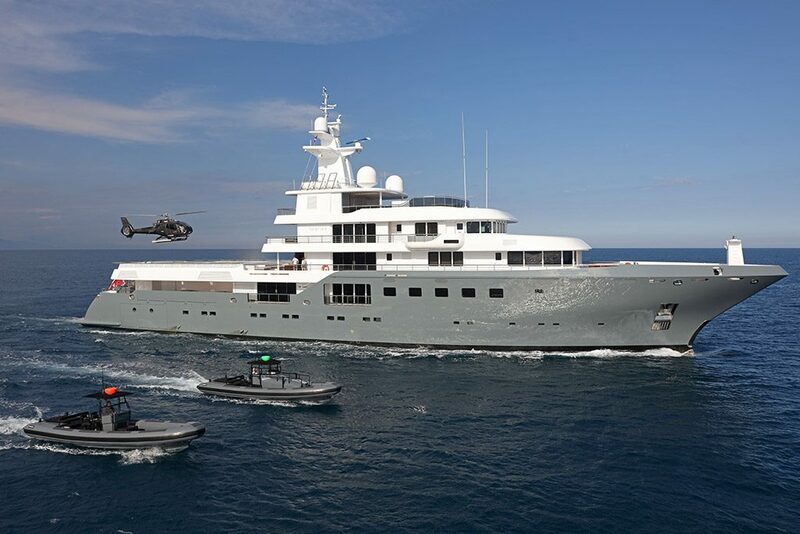 The 46-meter long Pioneer is one of the most accomplished private expedition yachts ever built. A veteran of numerous far-flung sailings, from the Northwest Passage to Antarctica, she was the first yacht to circumnavigate North America. Asteria began her life as a salvage tug. 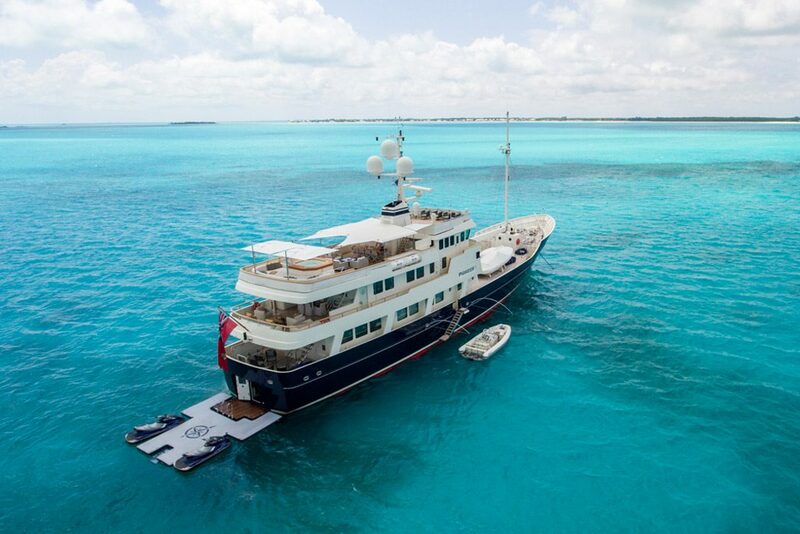 Her strong hull and excellent seakeeping make her an ideal expedition yacht while her heli-deck and impressive range allow for in-depth exploration of remote coasts. What's it like to travel to Antarctica and Papua New Guinea with EYOS Expeditions? Find out in The EYOS Experience.